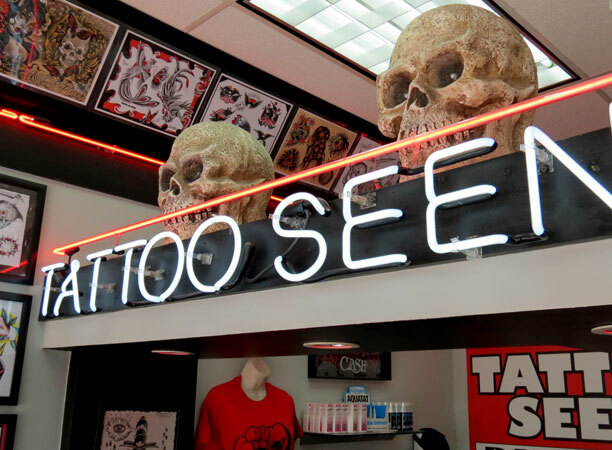 TATTOO SEEN has been located on 3177 East Tremont avenue in the Bronx for over 30 years, and we have no plans on changing that! 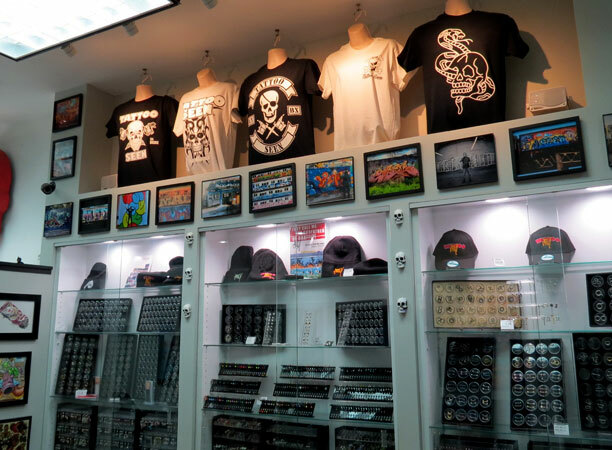 Here at the shop we specialize in many styles of tattooing ranging from American and Japanese traditional, all the way to photo realistic and everything in-between. Whether it’s a small name on the wrist or a full body suit, we got you covered. We accept walk in tattoos when there is availability, but if not no worries, you can come in and speak with an artist to book an appointment at any time. We also have a piercer on site that can handle any of your piercing needs no appointment required! Just call ahead to check availability. 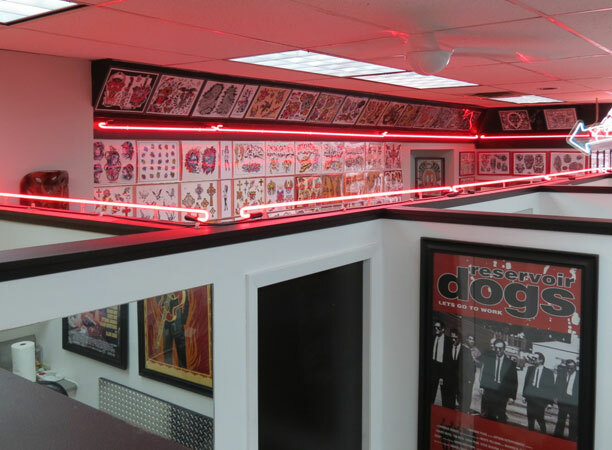 All tattoo appointments must be made in person and require a cash deposit. TATTOO SEEN was opened back in 1986 by the world famous graffiti artist Richard Mirando aka “SEEN”. SEEN is one of the most well-known graffiti artist in the world, often referred to as the godfather of graffiti. 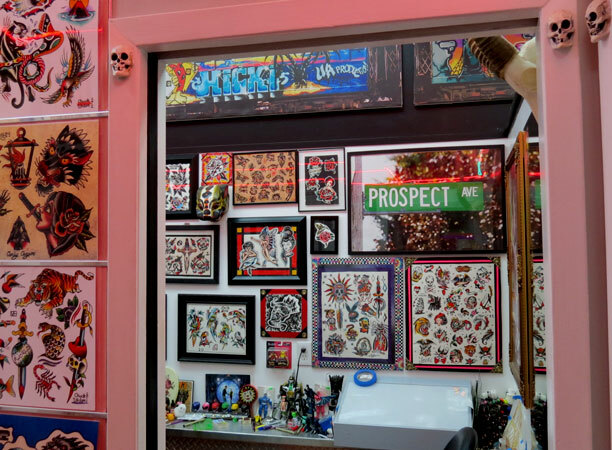 Soon after it’s opening, Tattoo Seen became one of the most popular tattoo shops in NYC. The shop has survived through the Tattoo Prohibition era and today over 30 years later we are still standing strong!